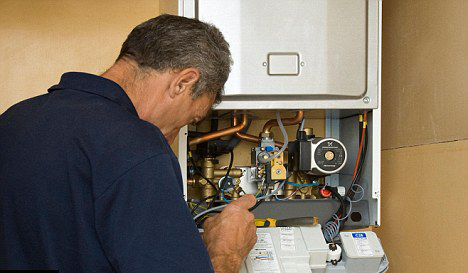 Update Heating is a leader in Boiler Upgrade or Replacement Services in Dublin. Established in 1982, Update Heating Ltd has more than 35 years experience in the commercial and domestic heating industry. 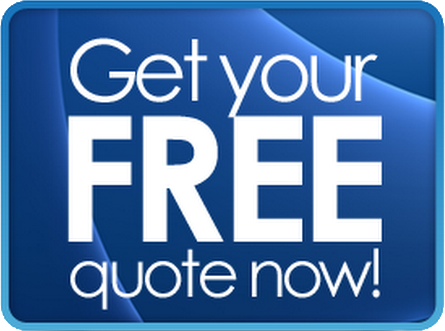 We provide gas and oil central heating installations and services in the greater Dublin area. We offer a highly qualified, reliable, friendly, fast and efficient and competitive service. We provide Energy Efficient Heating Systems, Boilers and Controls in both Gas and Oil using SEDBUK rating appliances only. Update Heating is fully registered for Boiler Upgrade or Replacement, services and repairs with the RGII. We pride ourselves on our customer-based service. We generate 80% of our business through referrals. We can issue a conformance declaration certificate, which few other companies can do, test and pass gas lines to expedite the work required. Why use Update Heating for your Boiler Upgrade or Replacement?